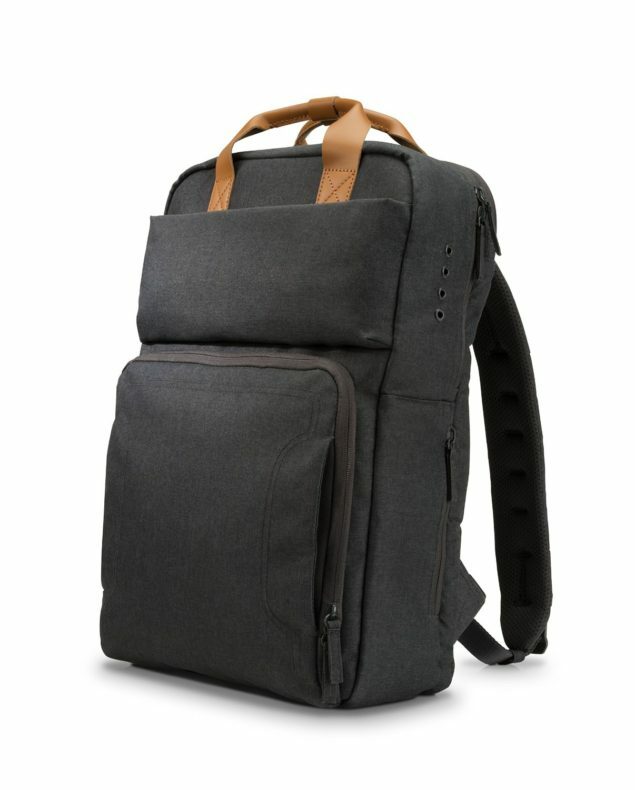 If you’re mobile device or notebook is fresh out of battery, then the HP Powerup Backpack will save the day for you by charging your devices while they’re safely tucked away inside the heavily padded backpack. 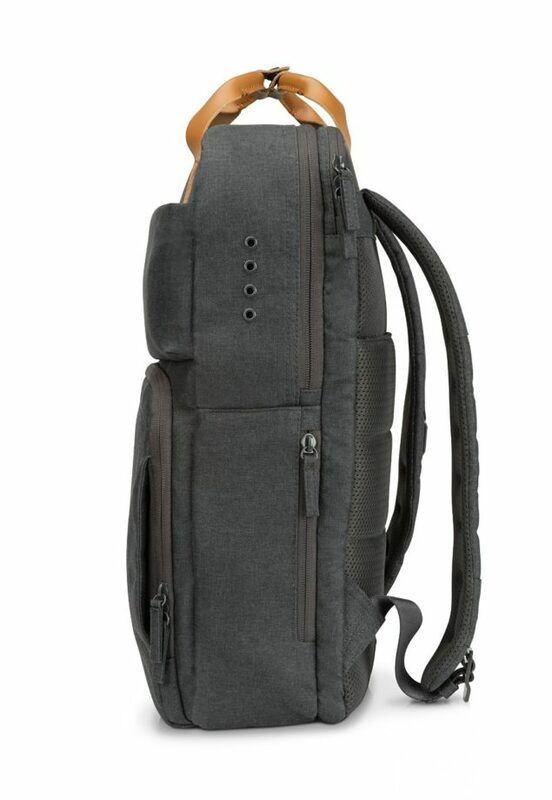 The only drawback is that the backpack is going to set you back by quite of bit of funds, if you do decide to purchase it. 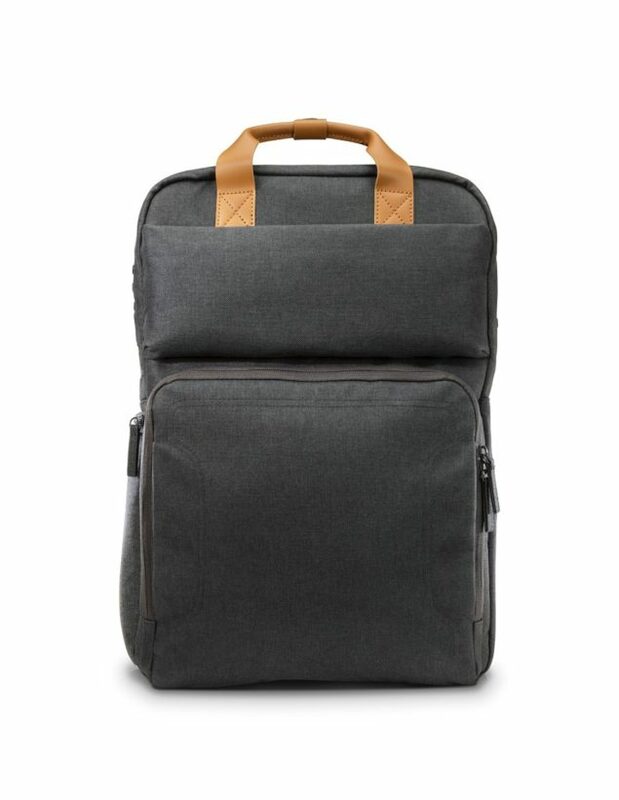 That is correct, the HP Powerup Backpack actually stores a large 22,400mAh (or 84Wh cell) inside it so you can charge your laptop, smartphones, and tablet at the same time. One thing that worries us is that there is going to be little breathing room for these gadgets, but we have a hunch that HP might have taken this issue to heart and added a way for heat to be dissipated effectively. According to the company, the Powerup Backpack has a battery that is large enough to charge most HP laptops up to one extra full life. 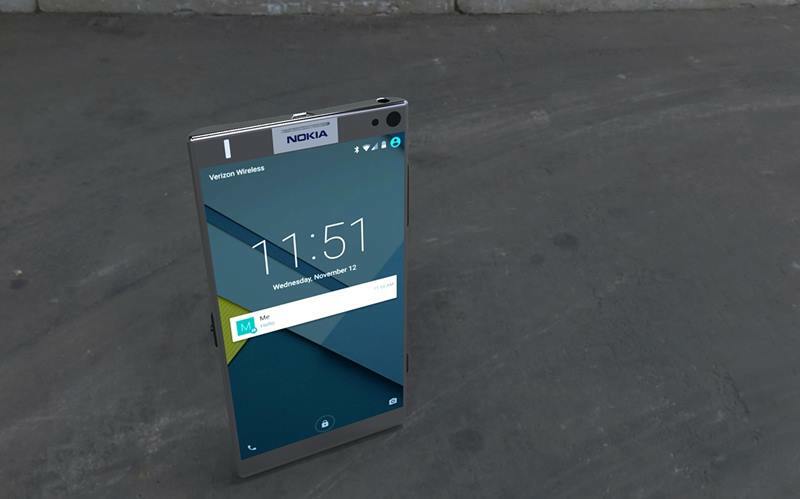 As stated earlier, it isn’t just able to charge notebooks, but smartphones and tablets as well, although this will also depend upon how big their battery capacities are as well. One of the things that will become a concern for you is travel regulations and of course the price tag. For a $199.99, its equivalent to the price of what Android Chinese smartphones cost and airport security might not be too keen on letting the backpack through thanks to its massive capacity. 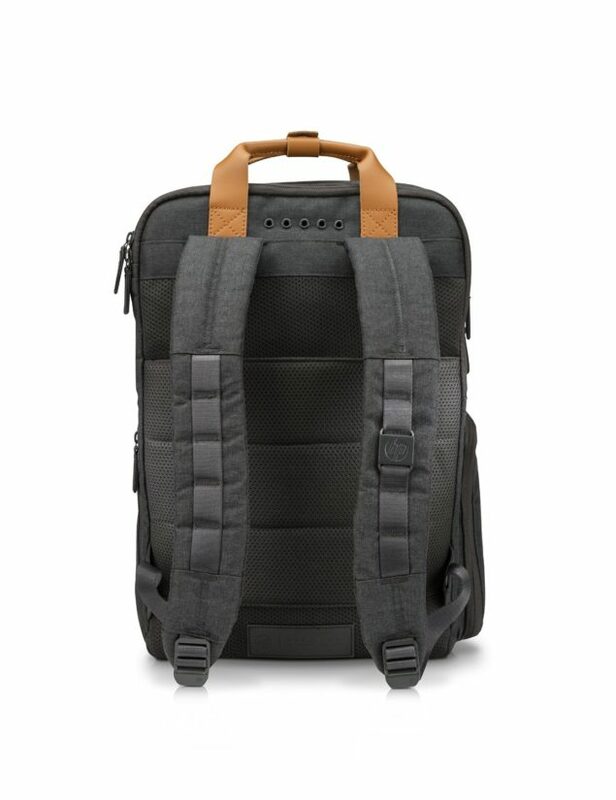 According to Slashgear, the battery capacity is below the 100Wh limit on carry-on luggage imposed by the FAA, but it does not state the requirements of other countries, so you’ll be dependent on sheer luck and losing a $200 backpack is the last thing you want. 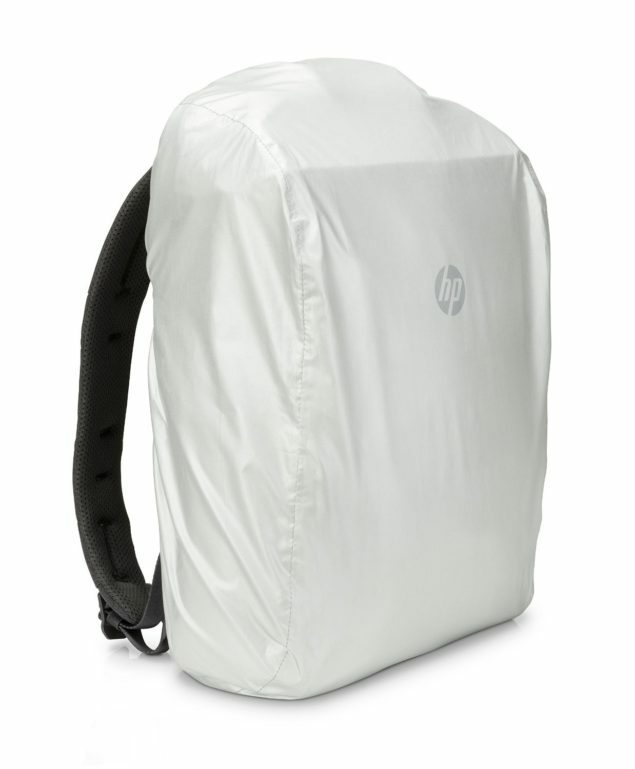 HP’s Powerup Backpack is up for pre-order, with shipping expected to commence from October 1. Use these 4 Exclusive Pixel Phone Features in Any Android Smartphone.